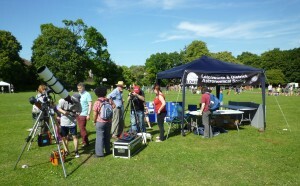 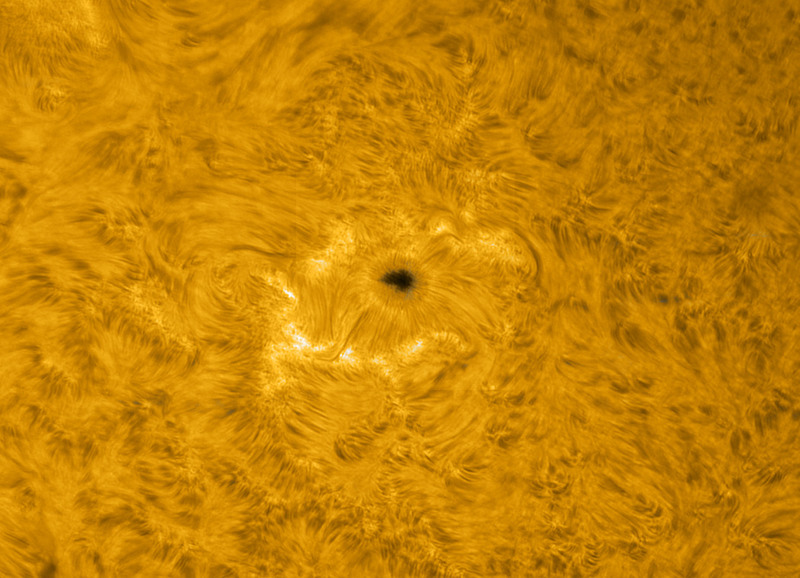 LDAS will be at Standalone Farm with a variety of telescopes for safely viewing the sun. Even if it isn’t sunny we can show you photographs and video of the sun, you might be surprised at what goes on on the solar surface. Please note that to see the sun through a telescope needs special telescopes, if you use an ordinary telescope you run a real risk of serious damage to your eyes.